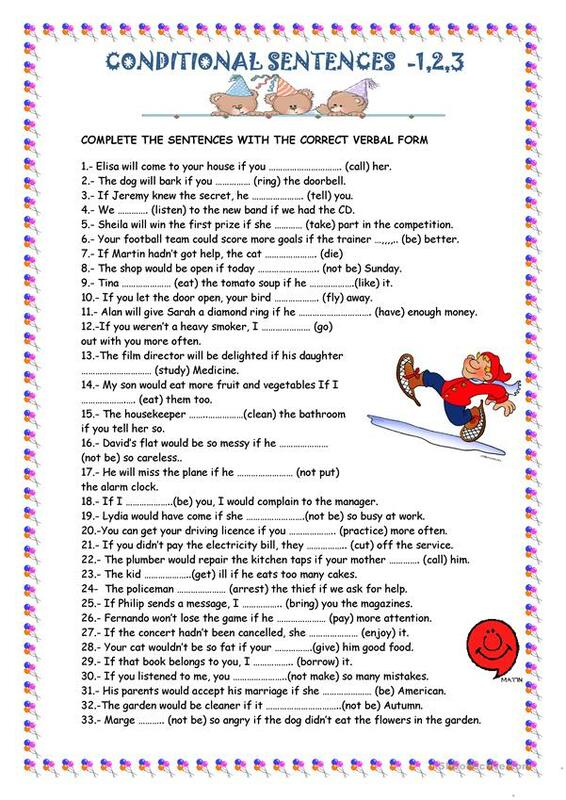 Here you have some exercises to practice the Conditionals. 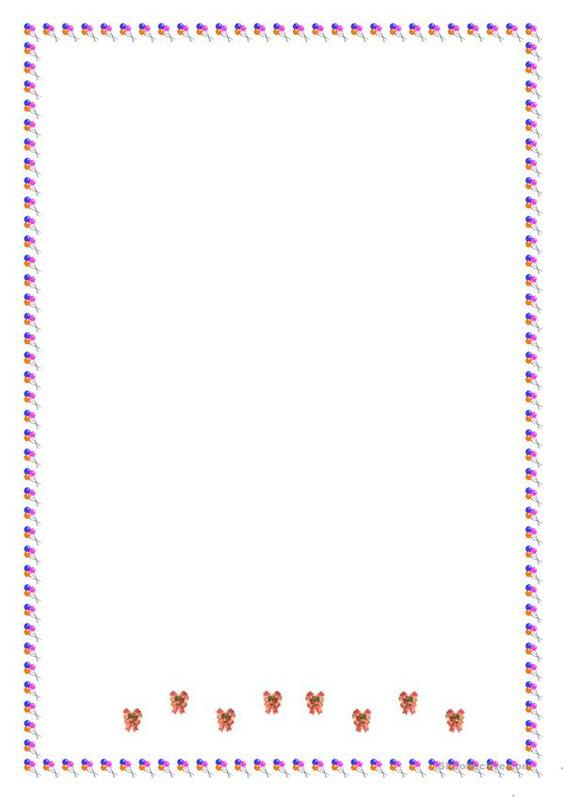 This downloadable teaching material is meant for high school students at Intermediate (B1) level. 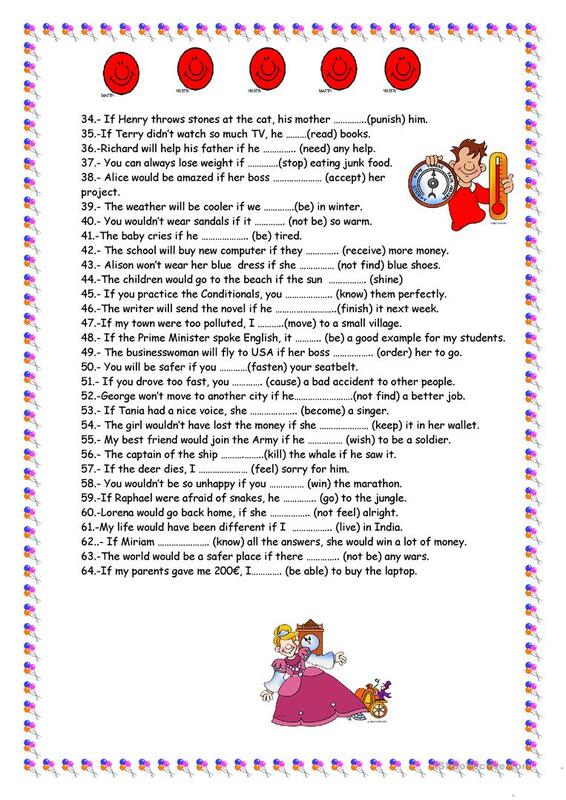 It is great for teaching Conditionals in English, and is excellent for improving your groups' Writing skills.